Improving sanitation, mitigating flooding, and improving dwelling and open space provision for informal settlements. 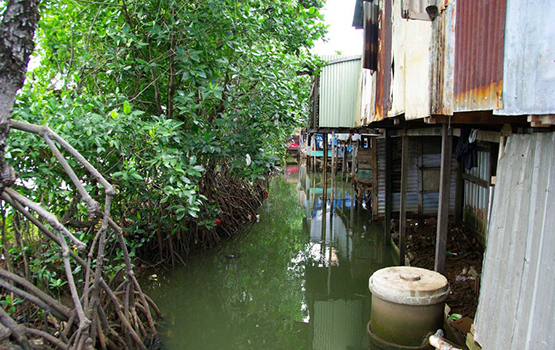 RISE is part of the prestigious Wellcome Trust’s ‘Our Planet Our Health’ funding program, with support from the Asian Development Bank’s ‘Future Cities’ program. Led by the Monash Sustainable Development Institute, RISE brings together global expertise from five Monash University Faculties (Art, Design and Architecture, Business and Economics, Engineering, Medicine, Nursing and Health Sciences, and Science), Monash University Malaysia, CRC for Water Sensitive Cities, Stanford University, Emory University, The University of Melbourne, University of Cambridge, Fiji National University, Hasanuddin University, The University of the South Pacific, United Nations University, Melbourne Water, South East Water, Oxfam, WaterAid, and Wellcome Trust Sanger Institute. Researchers from MADA’s Informal Cities Lab are leading “Objective 1: Design & Engagement” of the five-year, multi-million dollar RISE program. 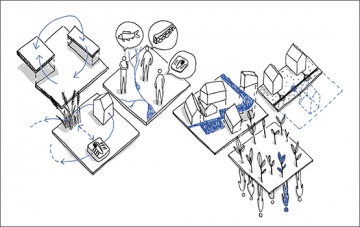 Their work aims to implement water sensitive revitalisation of informal settlements through co-design processes, reflecting varying community aspirations and site contexts. Funded by the Wellcome Trust and the Asian Development Bank, the RISE program’s five objectives aim to provide research-based evidence that a localised, water sensitive approach to revitalising informal settlements can deliver sustainable, cost-effective health and environmental improvements, paving the way for further deployments in the region and globally. Working with communities, governments, local leaders and partner institutions, RISE is co-designing location-specific solutions that integrate green infrastructure, such as constructed wetlands, to strengthen the whole-of-life water and sanitation cycle. 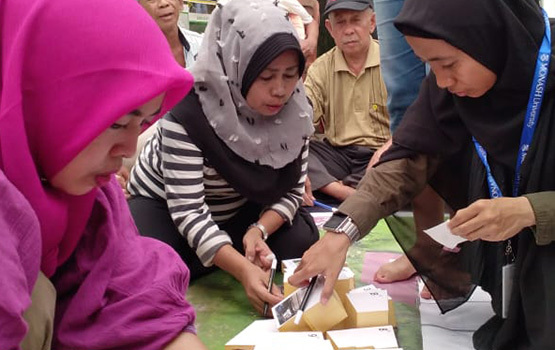 Beyond health research and assessment, the program includes the development of a series of integrated urban design interventions for two pilot sites and 24 informal settlements in the cities of Makassar (Indonesia) and Suva (Fiji), based on a design philosophy of community engagement, multi-functionality, and adaptability. The solutions are co-developed with communities through an extensive process of co-design and engagement with work from a diverse interdisciplinary team, which includes experts from engineering, ecology, hydrology, architecture, landscape architecture and community engagement. 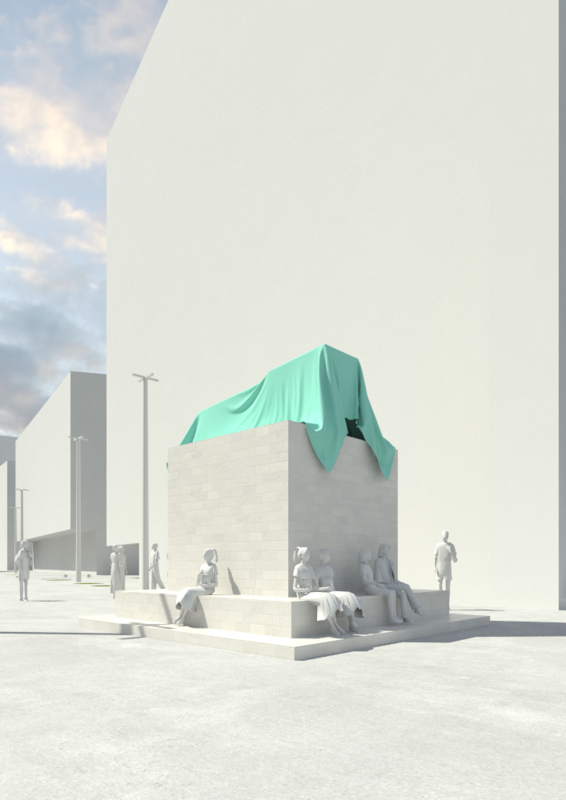 The design interventions will take place in three rounds. The first round uses the pilot sites as a proof-of-concept to test the effectiveness of the design approach in informal settlement revitalisation. The second includes the development and implementation of interventions in six settlements in each of the cities. In the third, the design process is iterated for the remaining six settlements in each city. What is the role of design in addressing wicked problems? This 3-minute (silent) video takes a focus on MADA's approach to RISE. It has been screened at the Hong Kong Design Week (curated by NGV). 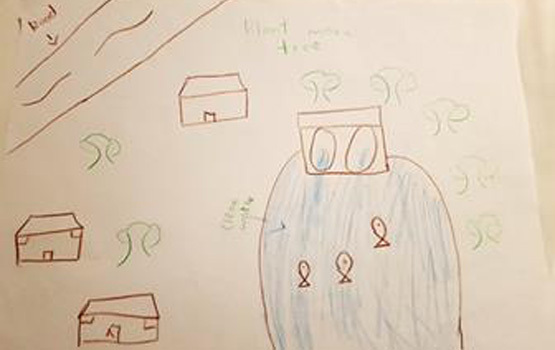 A team of global, interdisciplinary researchers aim to improve the survival rate of children under 5 through the Revitalising Informal Settlements and their Environments (RISE) program. 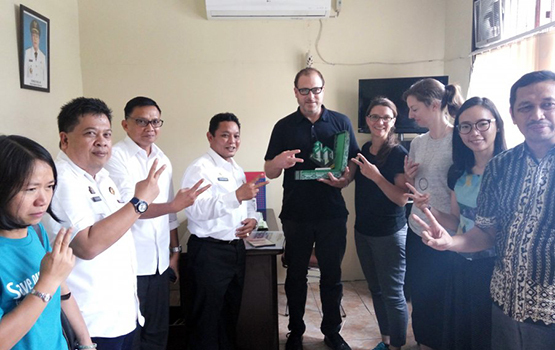 A team of Monash researchers including MADA’s Professor of Architecture Diego Ramírez-Lovering and Alysia Bennett have just returned from a whirlwind 10-day trip to Indonesia. 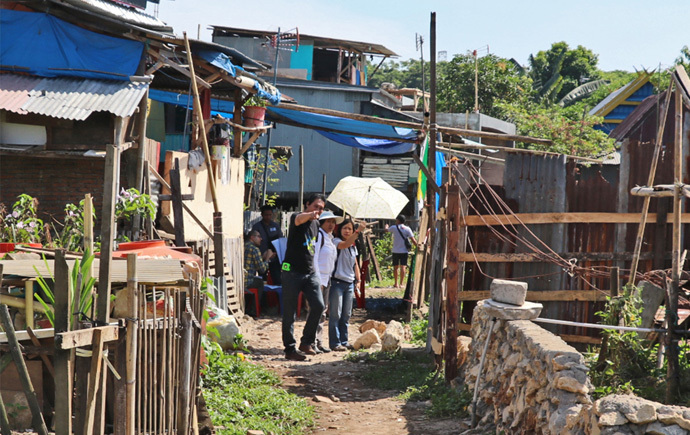 MADA’s Head of Architecture, Professor Diego Ramírez-Lovering, has been selected to lead the development of design and engagement models for a multi-million dollar international research project that aims to improve the quality of life of urban slum dwellers in Indonesia and Fiji.